Almost certainly, you can never go wrong with a kitchen update, especially if you work with the existing layout. No major construction is necessary but a completely new and contemporary look may be achieved with stylish plumbing fixtures, cabinets, countertops and appliances. A completely cosmetic remodel that not only saves money, it surely adds value! Also among remodels of smaller risk is the task of putting an addition on the home. Increased living space is like money in the pocket. There are some expensive factors to consider initially, like wall demolition, new foundation, new roof, exterior siding and possibly windows. But a bigger home via an extra room is a feature that sells itself, really. Be certain that the add-on is efficiently planned because maximizing space potential will get the most for your investment! 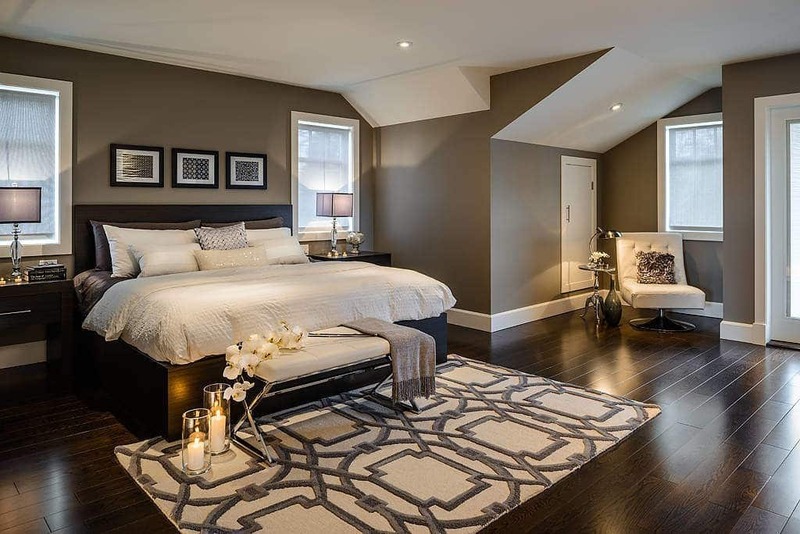 Since it is most often assured that the homebuyer will occupy the master suite, doesn’t it make sense to invest there? A spacious private area that provides an air of luxury will always be looked upon desirably. It’s where the masters of the home sleep. In other words, it’s ok to invest in the master bedroom. Of all potential remodels, taking care of the bathrooms is easily the most popular. Buyers take extra notice when checking them out. The powder room and master bath are usually of primary consideration. 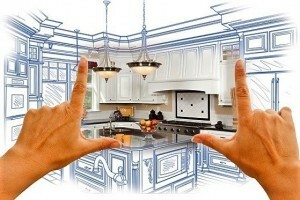 You can apply the same remodel philosophy you used for the kitchen. To be extremely cost efficient, work with the existing layout and replace everything in sight with ultramodern counterparts. Cosmetic changes can create a profoundly positive impression. 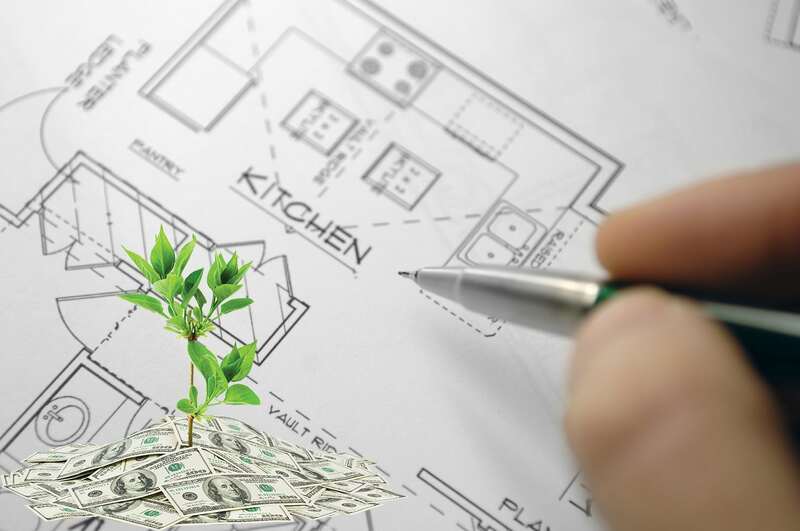 Just as one may make wise decisions in regards to remodels, it is equally possible to invest in a failure (at least in terms of resale value). Sometimes the excitement of a remodel is so great you don’t look to the future for possible pitfalls. Remember when you had to have your kids tree house carted away? They were grown and there was no point in keeping it, and it cost $30,000! People with kids tend to forget that their offspring won’t be children forever, or that not every couple has kids. So additions made exclusively for the little ones may be off-putting to the potential buyer. Not everyone wants an indoor kid-sized slide built into the wall. Just sayin’. Everybody loves swimming, right? So naturally, everybody should want a pool! 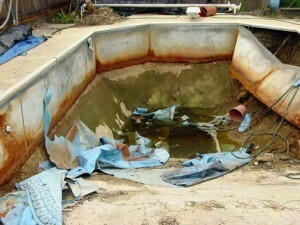 It’s a fact, backyard pools are beloved, but the truth of the matter is, they rarely pay for themselves. They may add value to the home, but today’s buyers are likely to look upon them as an unnecessary maintenance expense. It’s not necessarily a ‘sure thing’ as far as remodel-investment goes. And you may have reason to whine if you invested in a nice wine room. You’ve erected cool looking walls with hundreds of slots waiting to accommodate bottles from all eras. The obvious problem here is that not everybody drinks. And even heavy drinkers don’t maintain a roomful of stock. A wine room is an extremely niche feature, not uncommon in very large homes, but to find an average homeowner with that specific taste…it may take some additional time. Some homeowners who never expected to move, apparently, had invested in some reverse construction and actually paid to remove features that would most likely have been potential selling points. 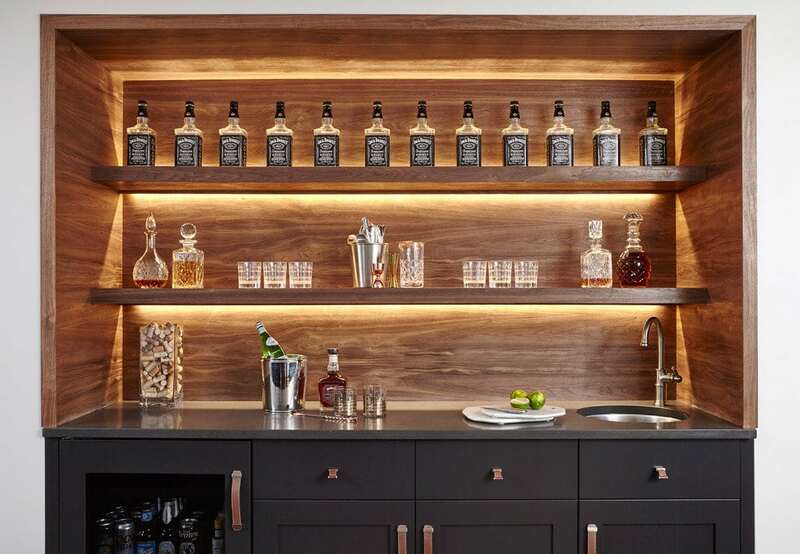 That said, be aware that tearing out great recreational fixtures such as a bar or even a fireplace can have an adverse effect on your home’s value. At the end of the day, it’s your home. If you plan to live there forever, customize it to you heart’s delight, absolutely. But if you happen to know you’ll only be there for a specific term, you may reconsider remodels that are more of personal nature than universal favor. Consider the big picture. Your home is like an investment portfolio. It requires wise and strategic maneuvering that will ultimately drive the value of your home past the point of doubt.